Jason Bridges ’98 is a new member of the Board of Selectmen for the town of Nantucket, MA, where he is the owner/operator of Nantucket Bike Tours and the Handlebar Cafe. 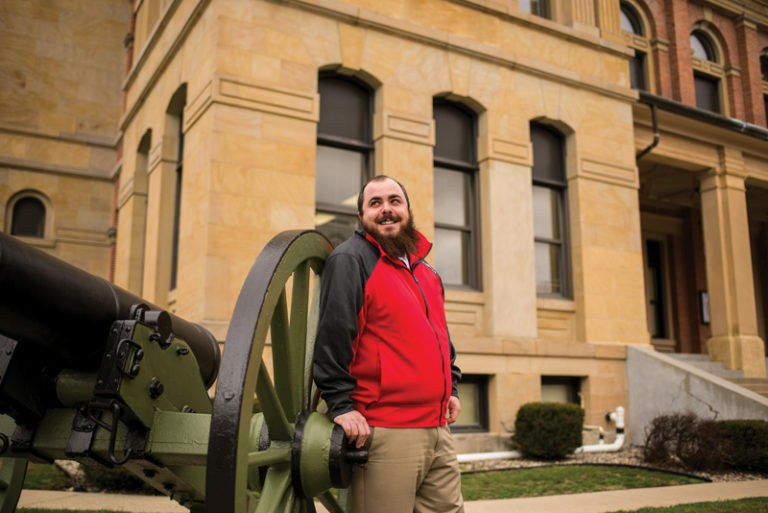 Jason supports Wabash by providing summer internships for Wabash students through Wabash Career Services, and he was a speaker during the inaugural TEDxWabash College talks on campus in January. Russ Harbaugh ‘06 is the writer/director of the movie drama “Love After Love,” starring actors Andie McDowell and Chris O’Dowd. 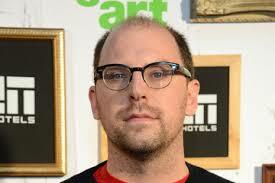 Russ co-wrote the screenplay, which looks at a family in the years following the death of its patriarch. Click here for a film review. David was a double major in English and Theater. 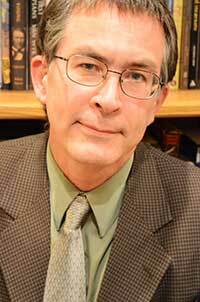 After Wabash, David completed an MFA degree in theater scenic design at Wayne State University, a Master’s of Divinity degree from Catholic Theological Union, and a Master’s degree in Spirituality at Creighton University. 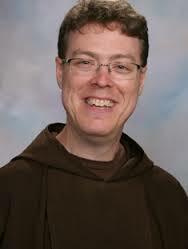 He is the Campus Minister and Spiritual Director at St. Lawrence Seminary High School in Mt. Calvary, WI. 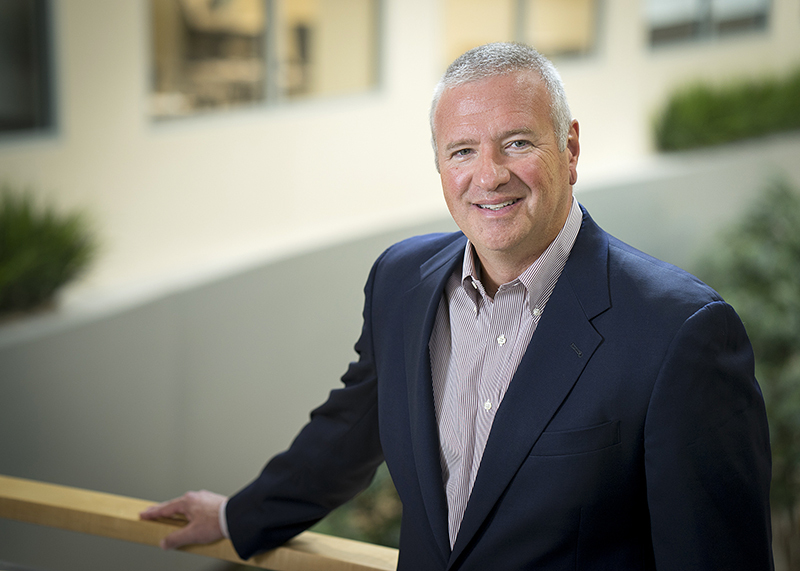 Ted Grossnickle ’73 will receive the Henry A. Rosso Medal Award at the IUPUI Fund Raising School Leadership Roundtable dinner on June 22 in Indianapolis. The Rosso Medal is an annual award which recognizes lifetime achievement in ethical fundraising. It was created in honor of Hank Rosso, a co-founder of the Center on Philanthropy and a founding director of The Fund Raising School. Since 1990, 45 distinguished men and women have been honored for their outstanding contributions to the fund raising profession. Brian Edelman ’82 was named president of Purdue Research Foundation effective May 1. Click here for the news release. After Wabash, Brian earned his MS from Purdue University. He joined the PRF in 2015 as the foundation’s chief financial officer and treasurer and was promoted to chief operating officer in 2016. Dr. Stephen Webb ’83 was remembered during the Indianapolis East Washington Branch Library Reopening on March 18. Part of the renovation project included a new community room, which was dedicated in the name of Dr. Webb. “He was a longtime East Washington neighborhood resident who was an author, theologian and Wabash College professor of religion and philosophy. Steve’s wife, Diane Timmerman, offered comments about her husband’s work and connections to the neighborhood. Included in the community room is a painting purchased by Steve and his parents that they donated as a lasting tribute to his legacy. Click here for the news story. 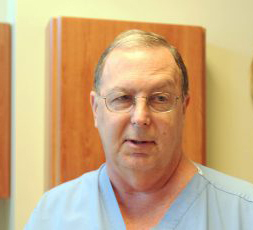 Dr. Max Rudicel ’66 was named Chief Medical Officer at Open Door Health Services in Muncie, Indiana. Click here for the news release. 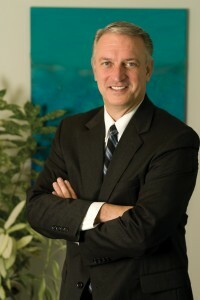 After Wabash, Dr. Rudicel earned his MD at Indiana University School of Medicine. Bob Grand ’78 was named this week to the Republican National Committee’s Finance Leadership Team as Regional Vice Chairman. Click here for the press release. 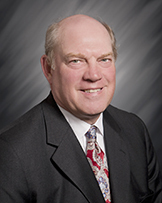 Bob is a member of the Wabash Board of Trustees. After Wabash, he earned his J.D. at the Robert H. McKinney School of Law, where he serves on the Board of Visitors. Neil outside of the Montgomery County Courthouse. Neil Burk ’12 was named to Editor & Publisher’s “25 Under 35 in 2017” list. He is one of only two Hoosier journalists recognized this year, and the second-youngest of the group. Click here for the news story and Neil’s interview, about 1/3 down. Neil is the editor of the local Crawfordsville newspaper, The Paper of Montgomery County. Bob Grand ’78 has been reappointed by Indiana Governor Eric Holcomb to the Governors Public Building Foundation, Inc. The Foundation raises and distributes funds for the operation and use of buildings belonging to the state on Indiana.